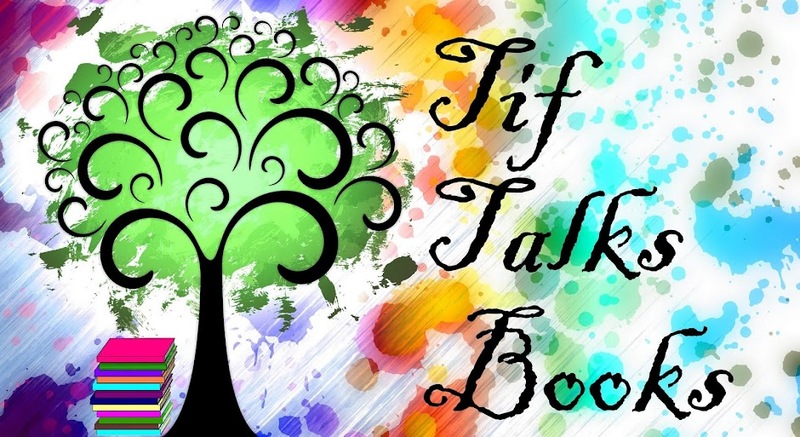 TIF TALKS BOOKS: Monday Maunder ... On Tuesday AGAIN ... On Purpose! 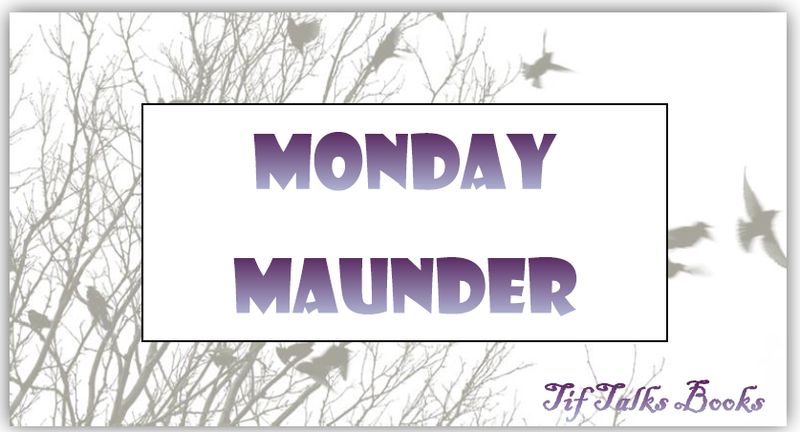 Monday Maunder ... On Tuesday AGAIN ... On Purpose! Yes, I am posting on Tuesday again, but I have done it on purpose this time. And, it is a really good reason! Keep reading for more on why! I did not get in as much reading as I had hoped, especially with the Thankfully Reading Weekend taking place. My mind was pre-occupied on preparing for a little trip that entailed more than the usual. I was able to finish Cinderella #1: From Fabletown With Love by Chris Roberson. I then started Upstairs Girls by Michael Rutter and still find myself reading that one tonight. I am also still in the midst of The Eyes of the Dragon by Stephen King (on audio) and The Lemonade Wars by Jacqueline Davies (with my kids). I really do not know which book will be next on my list. I have another stack of graphic novels as well as a couple of journaling books from the library. I could also pick up a book from my Thankfully Reading list. I guess we will see which one grabs me the most when I finish my current read! How was your reading for the long weekend? In case you missed it, I reviewed a couple of books on the blog last week that were interesting reads for very different reasons: Saga, Volume 1 by Brian K Vaughan and Miss Peregrine's Home for Peculiar Children by Ransom Riggs. Writing was pretty much uneventful this past week. I failed miserably at NaNoWriMo, but I am taking away the fact that I have started my novel and I plan on continuing it! 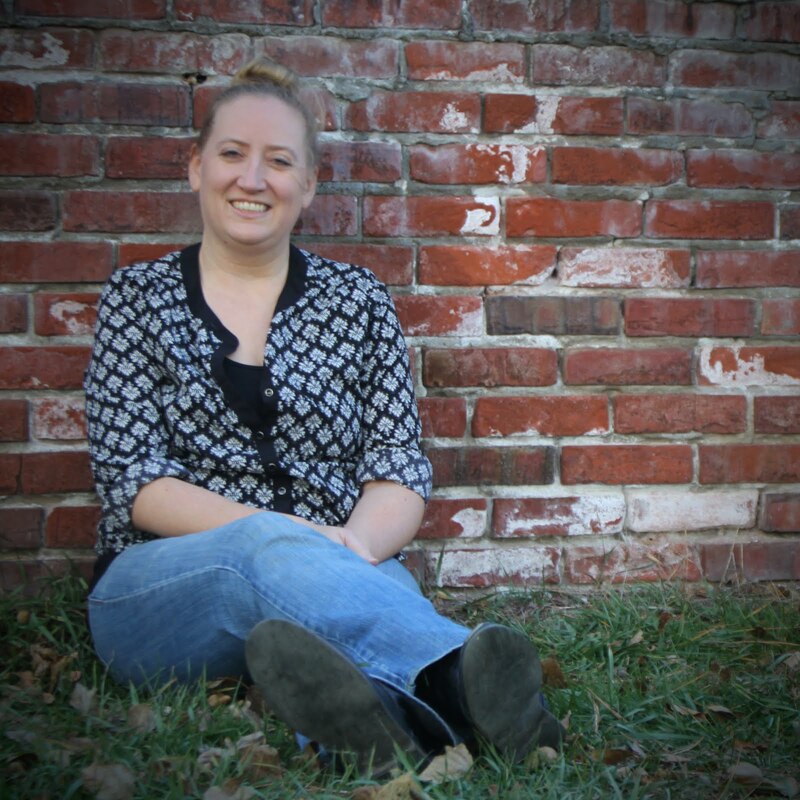 I will keep you posted as I dive back into my story and get more words down on paper. Stay tuned! How did NaNo go for you? Now, for the exciting part!! My life has been filled with lots of paperwork and organizing and planning these last few weeks because we finally have sold our old house! We signed the final closing paperwork this morning. It was a bittersweet moment, leaving the first house we ever owned - a house filled with so many memories, good and bad - yet, knowing that I no longer have to keep paying for it. I will definitely miss that little house that used to be our's and I only hope the new owners love it as much as we did. With that BIG task no longer on my plate, I hope to have more time on my hands for reading, writing, and even some photography. I took my kids' pictures this year for our holiday newsletter and had a blast with it. I have even picked up some old cross-stitch projects that have sitting in a box for years untouched. It feels so good to have a bit of time to work on my old hobbies. Oh, and I need to get ready for the next holiday that is just around the corner. But, most importantly, I NEED to see Catching Fire in the theaters! I think I may do just that this week as well. With this weight off my shoulders, I feel like I can breathe a bit more now! How was your Thanksgiving holiday? Any exciting news or plans in your life?